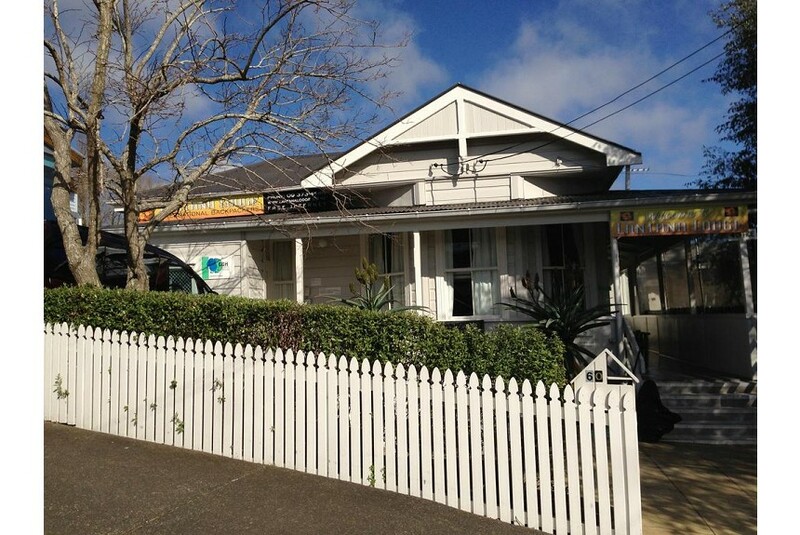 Lantana Lodge is a 2-minute walk from Parnell Village and a 5-minute drive from central Auckland. This cosy property offers free on-site parking and free Wi-Fi access. Guests can choose to stay in a lively dormitory room or in the comfort of their own private room. All rooms come with a fridge, and linen is provided. Toilet and bathroom facilities are shared. The property has a guest lounge with TV and a DVD player. You can prepare simple meals in the well-equipped shared kitchen. You also get to enjoy free tea and coffee through the day. Auckland Lantana Lodge is a 4-minute drive from Auckland War Memorial Museum and a 25-minute drive from Auckland Airport.